An American Home tells the interweaving stories of famed architect Frank Lloyd Wright, the B. Harley Bradley House — one of Wright's earliest designs, and the community of Kankakee, Illinois where the home resides. 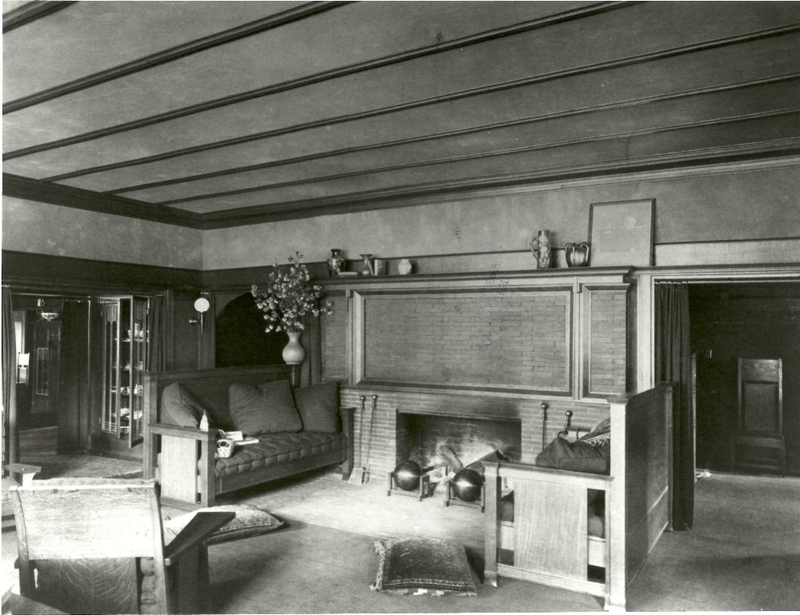 Over the course of their lives, Wright and his Bradley House both experienced moments of tremendous hardship followed by great resurgences. The working-class city of Kankakee, Illinois is in the midst of its own resurgence, and Wright's 116 year-old house is part of the town's rebirth. Learn more about An American Home, meet the production team, and see our sponsors. Connect with us on social media, and join our mailing list to receive the latest updates.